Wolf Latex Hybrid is the Best Mattress on a Budget. Home → Latex → Wolf Latex Hybrid is the Best Mattress on a Budget. Love the blog. Thanks for all the great information. 4) Hold up well for a number of years. After reading you blog and going to your website, we have narrowed it down to the Wolf Latex Hybrid Mattresses. All I need a little guidance as to which one of the two you offer…the Adrian or Adara model. Wow! 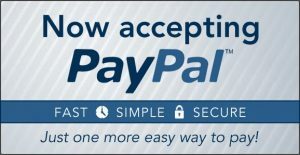 Your sure did make that easy for me. Thanks for reading. The Adara is the one to choose. The individually pocketed coils will give you the motion separation you’re looking for. The Adrian model uses an interlocked coil unit, which is very strong and better suited to heavy people. 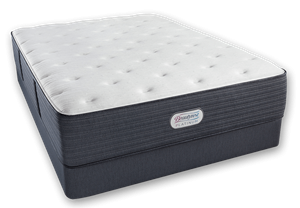 You’ll love the feel of the Adara, which as you know, is a high quality mattress that is upholstered with all natural latex…NO memory foam. If you’ve watched the delivery video, you can see one reason why such a high quality mattress can be had at such a reasonable price. Wolf is a very old company, established in 1872….and has been owned and operated by the same family all this time. They operate out of a single Mid-West facility. These people have their stuff down pat….and one of the easiest companies to work with. 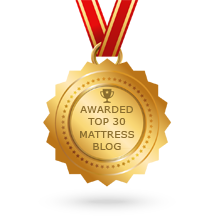 Here is the link to those mattresses. FedEx delivery is free and there’s no sales tax.